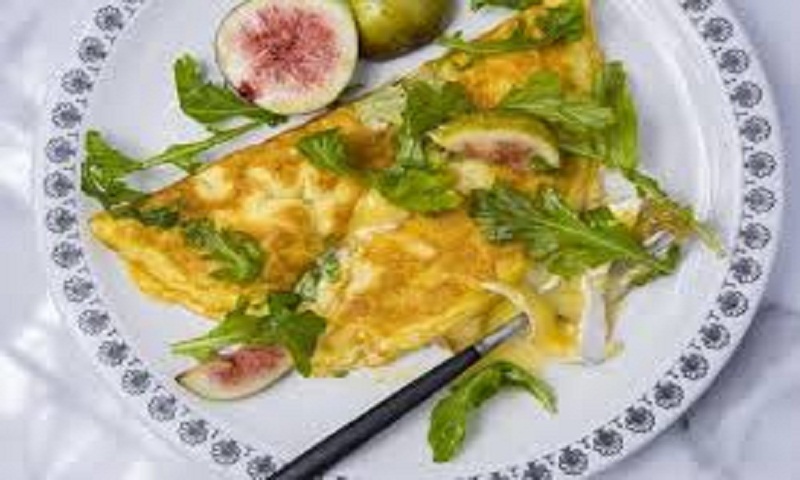 Do you savour cheese omelettes? If so, think again as consuming more eggs and dietary cholesterol may up the risk of cardiovascular disease (CVD) and death from any cause, researchers have warned, report Hindustan Times. Other animal products such as red meat, processed meat and high-fat dairy products (butter or whipped cream) also have high cholesterol content, said lead author Wenze Zhong from the varsity.